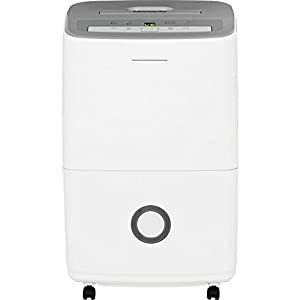 除湿器，英文名字叫做dehumidifier. 非常潮湿的地方，这东西挺管用。比如说, 有些公寓(apartment)的一楼, 地下室(basement), 或者bedroom的closet等, 都是可能经常潮湿的地方. 以下就推荐一些美国好用的除湿器，供大家参考. 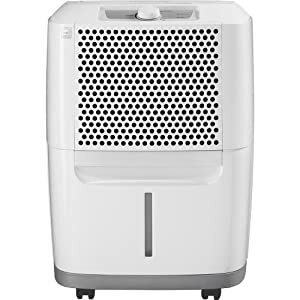 Amazon.com now is offering up this 小型除湿器 1byone 400ML Thermo-Electric Dehumidifier for only $32.99 (regularly $56.99). 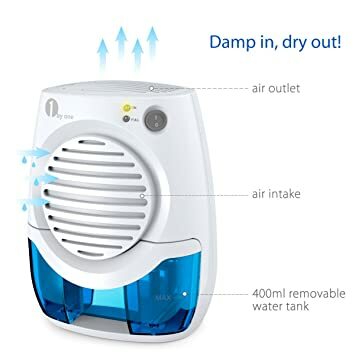 This dehumidifier offers a removable 400ML water tank with a washable air filter. It is suitable for bathrooms and small to mid-sized rooms up to 350 cubic feet where humidity and dampness is a problem. Its small size makes it easily fit on your desk, workbench, kitchen, bathroom or storeroom. 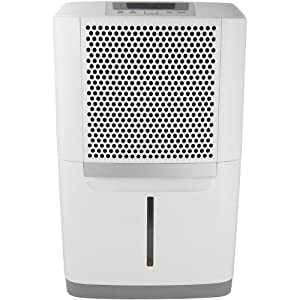 Amazon.com now you can get this highly rated Frigidaire 50-Pint Dehumidifier with Effortless Humidity Control for only $169 shipped (regularly $249.99) – BEST PRICE! Dehumidifiers help protect your home from mold and mildew caused by excess moisture and help eliminate bacteria in the air that can make breathing difficult.